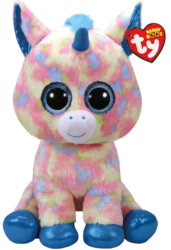 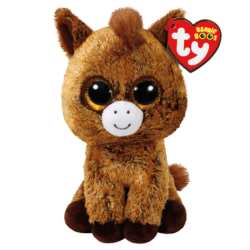 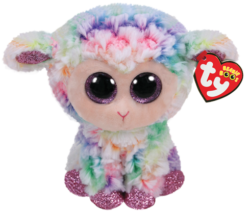 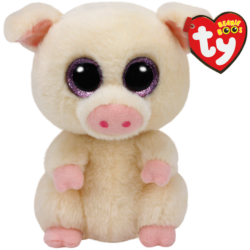 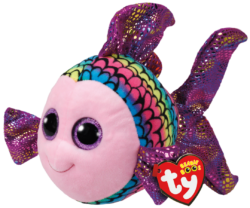 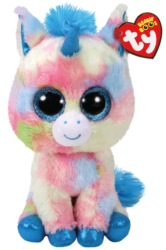 Plush animals with large sparkly eyes, produced in hundreds of different styles. 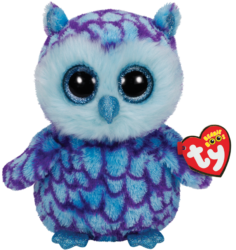 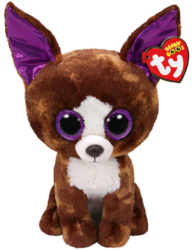 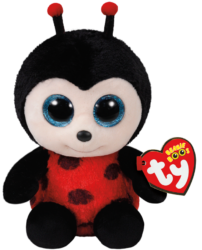 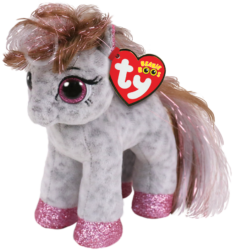 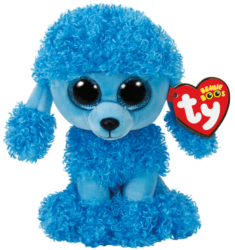 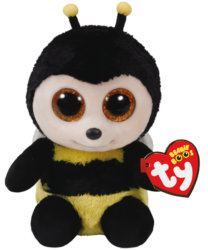 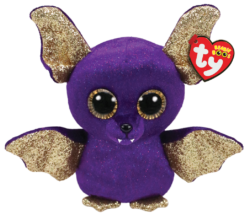 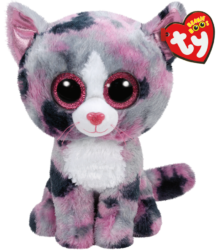 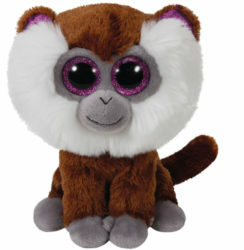 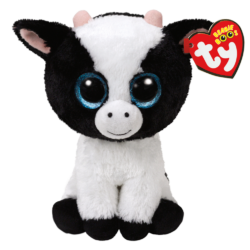 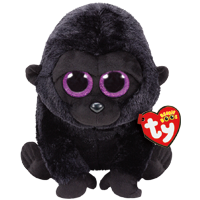 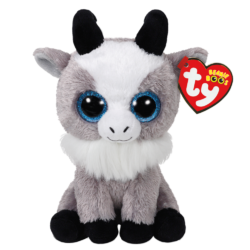 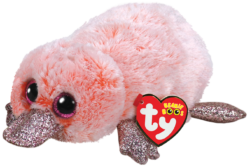 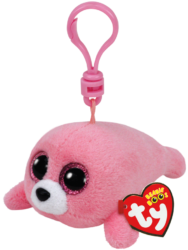 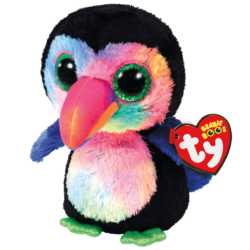 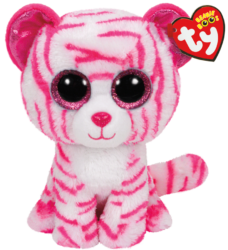 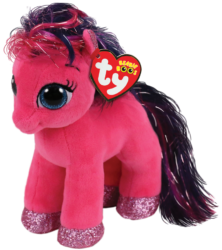 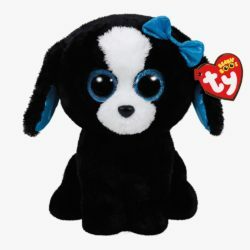 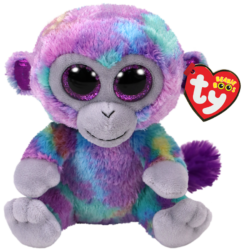 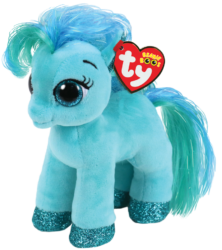 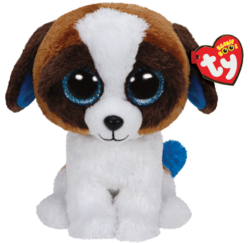 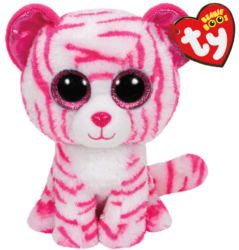 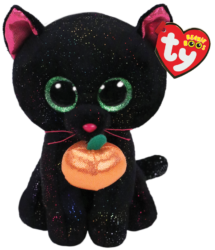 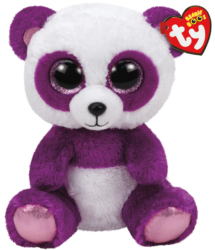 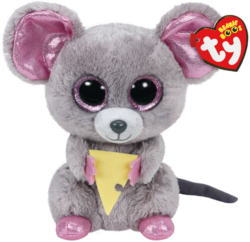 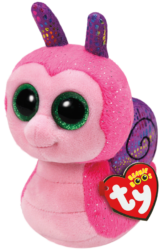 Beanie Boo’s are the most selling toy in the world, with over 1 million products sold each day. 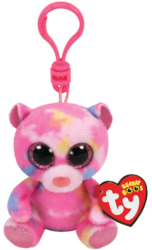 They are a collectible item, retailed in 151 countries worldwide. 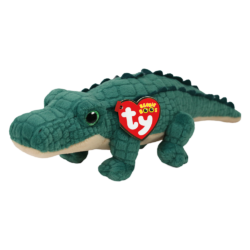 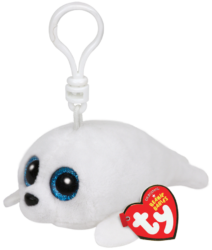 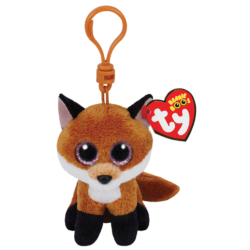 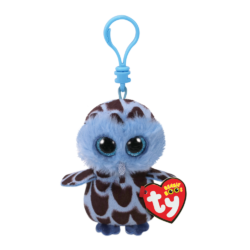 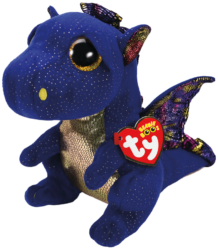 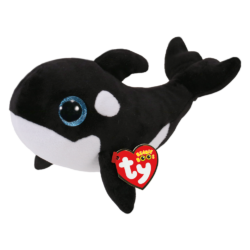 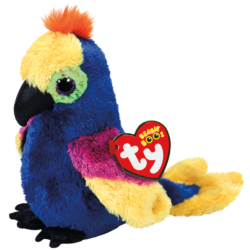 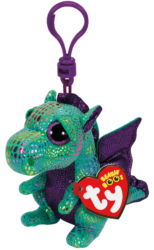 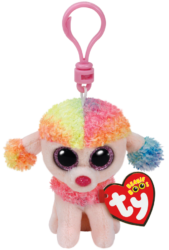 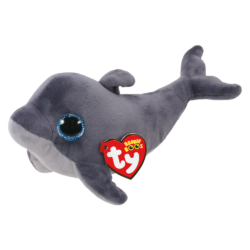 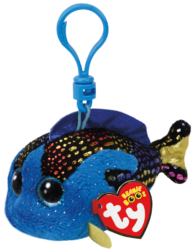 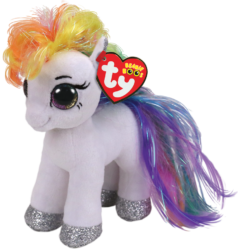 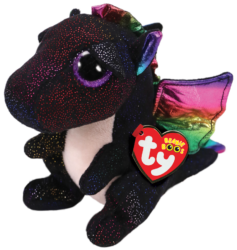 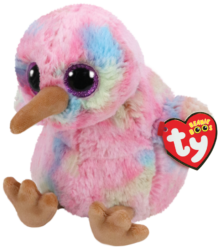 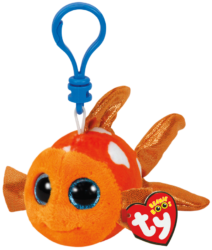 Beanie Boos come in 5 different sizes: key rings / clips (8 cm), Regular (15.5 cm), Medium (23 cm), Large (40 cm), Extra Large (70 cm).